One of Mid-Michigan’s fastest growing craft beer destinations. Local brewers and national brewers rotate through 20 taps of constantly changing craft beers. Have a favorite? Buy a growler to fill or bring yours from home. 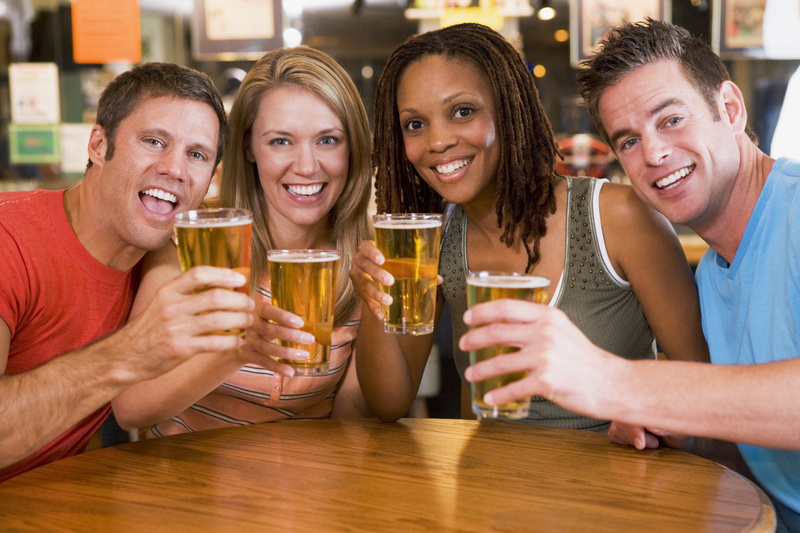 Check into untapped to see what’s new and on tap. 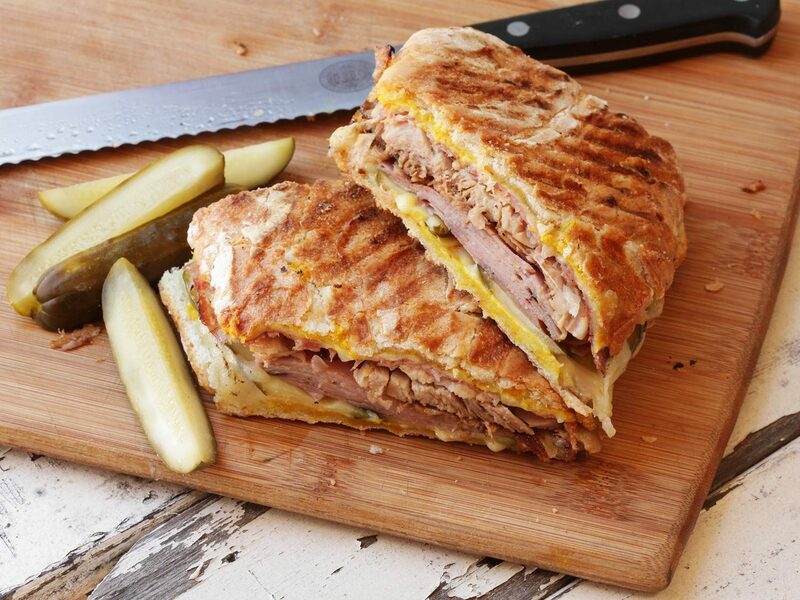 Split a pizza with friends or try the most authentic Cuban Sandwich, North of Florida. Try the Tenderloin Sliders or the White Chicken Chili. Your taste buds will not be disappointed. Or upgrade to a premium liquor! Spare Time Entertainment is Lansing, Michigan’s premier entertainment destination! Make your Spare Time fun with Bowling, Virtual Reality, Arcade, and Bumper Cars. Bring friends and join a league; we have bowling and sand volleyball leagues. 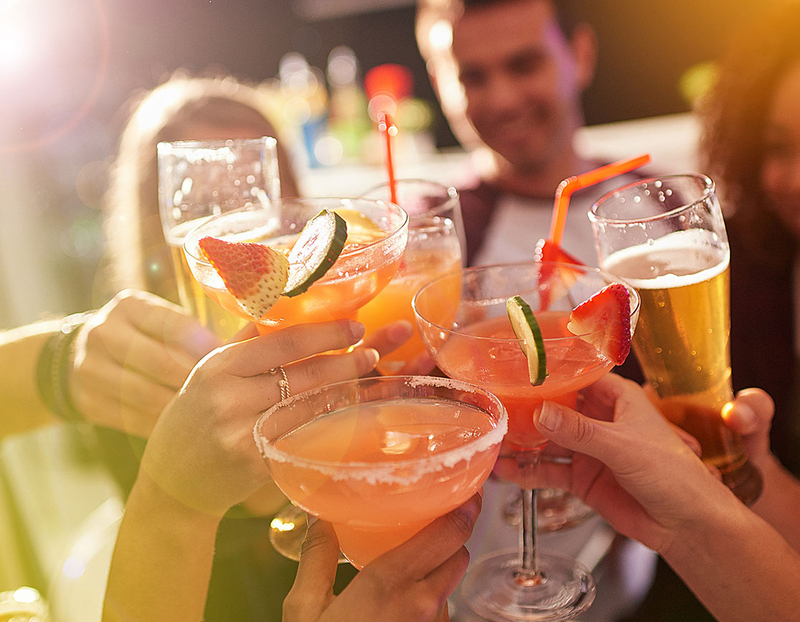 We have a full restaurant along with 20 rotating taps of craft beer and numerous mixed drink options.